MyRepublic is targeting to raise funds in the region of $178 million, ahead of a bid for its telecoms license as well as plans to IPO within the next 24-36 months. Brushing aside stiff opposition from the existing mobile phone companies – Singtel, StarHub and M1 – the Infocomm Development Authority of Singapore said it will put up 60 MHz of spectrum (in the 900 MHz and 2.3 GHz bands for auctions, for the new entrant, at a discounted reserve price of S$35 million. Lightstone Singapore, L.P., will invest in Singapore-based life sciences technologies and companies, and have a dedicated team led by former Lightstone venture partner Kenneth D. Noonan. The company is planning to expand its presence in Asia Pacific by scaling up the sales and marketing teams and opening local offices in such countries as Hong-Kong,Thailand and Indonesia. Airbus will develop the JV as its Centre of Excellence for A380 and A350 heavy maintenance in Asia. ST Engineering has divested a stake in a subsidary for $10.7 million, while Soo Kee is exploring the bullion business with an investment in DK Bullion. Temasek owned 47.5 million ADRs of Alibaba at end 2015. 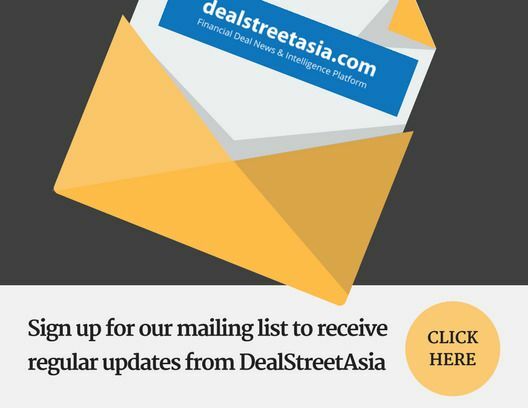 The Singapore state fund also increased its stake in Gilead Sciences, BioMarin, and made several new acquisitions, buying 6.6 million shares in Synchrony Financial, 6.1 million ADRs in Chinese online retailer JD.com Inc. and 8.2 million ADRs in Chinese online travel company Tuniu Corp.